Up to 2 readers per controller (Wiegand, RS485 (OSDP)) with supported card formats. Integration with ASSA ABLOY Aperio® wireless lock technology. 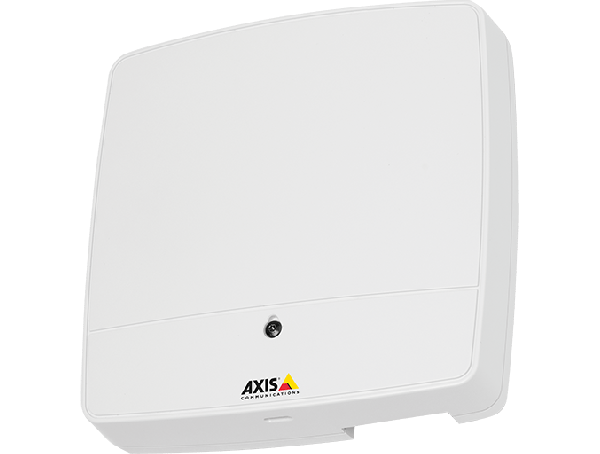 AXIS A1001 Network Door Controller is an open, non-proprietary platform for access management. The controller is installed by each door and data is automatically synchronized between the controllers in the system. The controller supports most Wiegand and RS 485 OSDP readers. The unit comes with a built-in software for basic access management for up to 33 controllers as well as an open API to meet the requirements for larger and more advanced installations. The plenum rated controller is designed for wall or ceiling mount indoors and supports Power over Ethernet IEEE 802.3af Class 3. 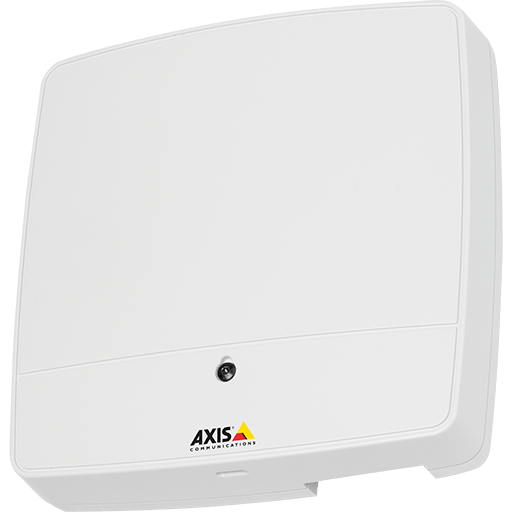 It is fitted with 14 configurable input/outputs and 5 power outputs for door accessories including fault/tamper detection and support for Uninterruptible Power Supply (UPS).